China’s Chang’e 3 lander and Yutu (Jade Rabbit) rover touched down on the Moon on 14 December. 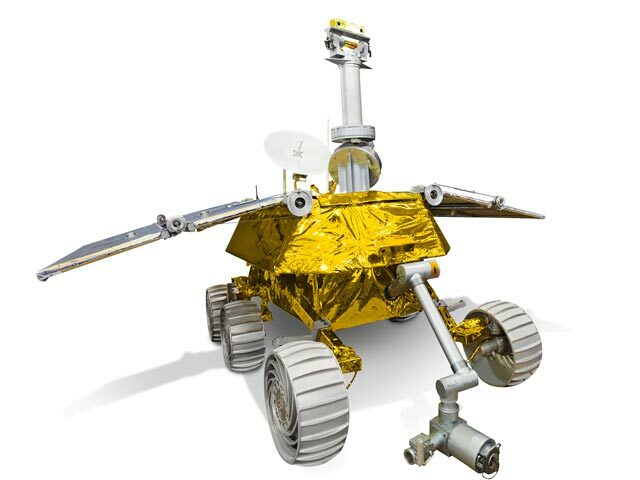 It was the first soft landing there since the Soviet Union’s Luna 24 in 1976, and the first rover since 1973’s Soviet Lunokhod 2. The Chang’e-3 mission is the second phase of China’s lunar program, which includes orbiting, landing and returning to Earth. 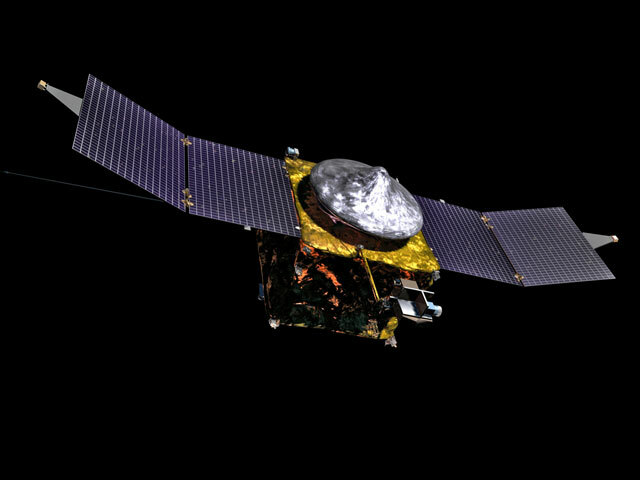 Just two days before India’s Mars mission, Nasa’s Maven Mars orbiter will reach Mars for an atmospheric study of its own. India’s first mission to Mars left Earth in November 2013 and began its course to the Red Planet about a month later after building up speed in Earth orbit. After a 10-month journey, it will enter Mars’ orbit on 24 September 2014, on a mission to study the Martian atmosphere and surface. 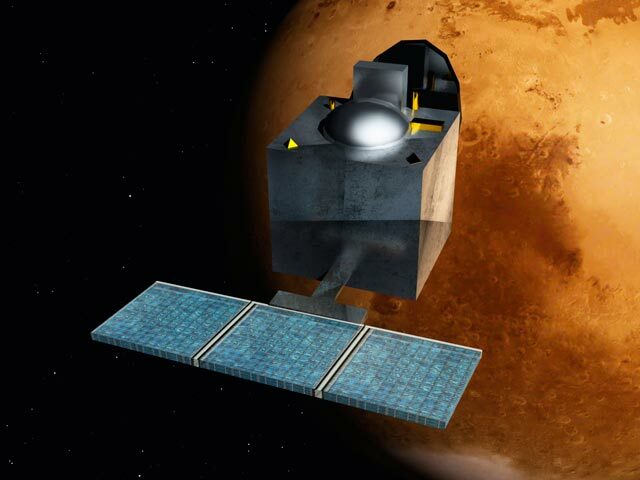 View the first image from India’s Mars Orbiter Mission (MOM), informally called Mangalyaan (“Mars-craft”). 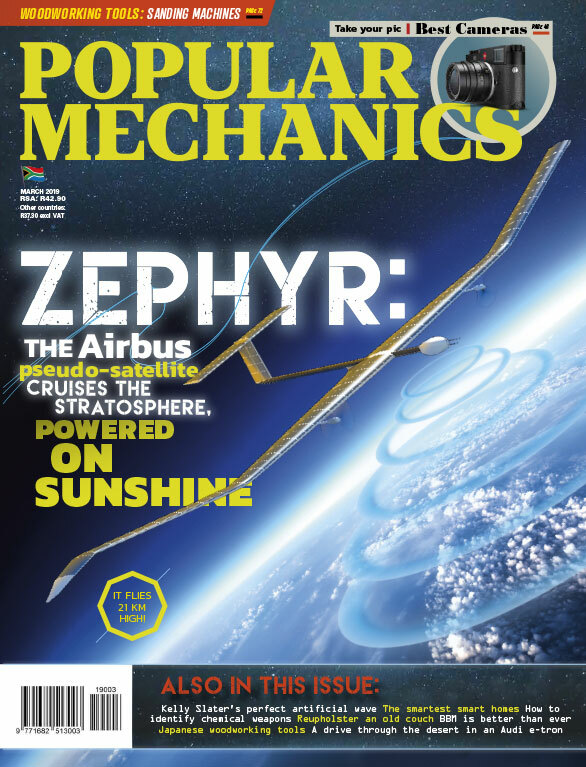 The X Prize Foundation is offering the largest incentive prize in history, the $30 million (about R300 million) Google Lunar X Prize. 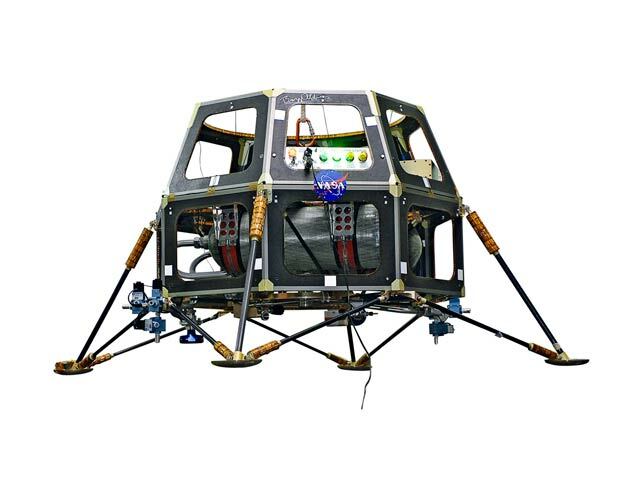 Two teams – Astrobotic and Moon Express – are neck and neck in the race to meet the 2015 deadline for landing a craft on the Moon with 90 per cent private funding. China plans to follow up its lunar rover mission of 2013 with a return sample mission in 2017. 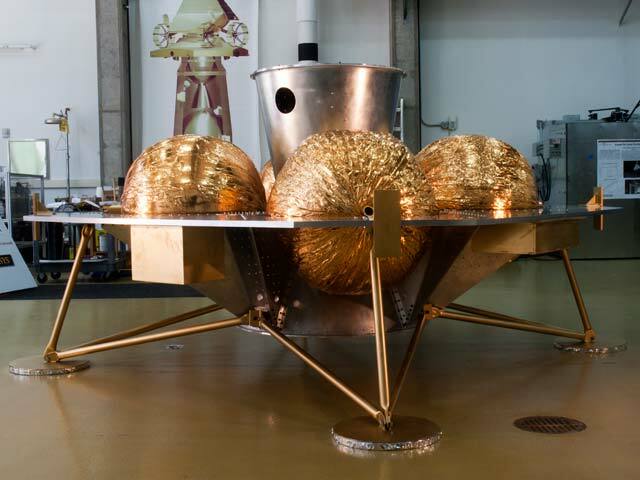 After landing, a probe will scoop up 2 kilograms of lunar material and carry it to a vehicle that will take off for lunar orbit and transfer the load to yet another spacecraft for the return to Earth. Mars One – which also proposes a series of one-way Mars settlement missions – announced plans for an unmanned mission to be launched in 2018. It will include a lander as well as an orbiter that will act as a communications satellite to relay video back to Earth.